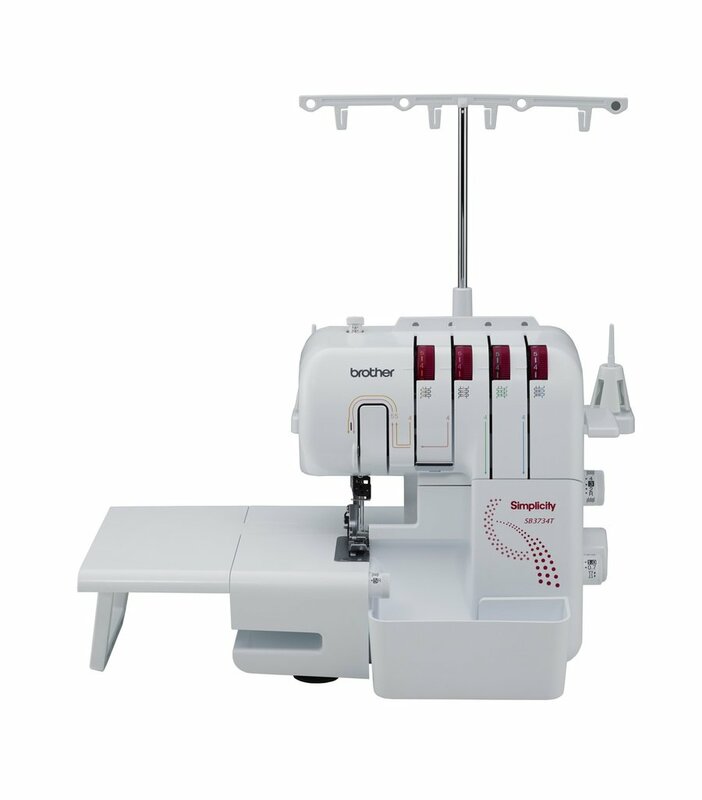 Get to know your serger, how to thread, adjust tension, length, gathering and more. Some troubleshooting tips and how it is different than your sewing machine. Bring your serger and all the accessories. Free if serger was purchased at Fran's Sewing Circle.